Trials are a way for you to give subscribers a chance to evaluate your content before having to pay. When a reader subscribers to a list that offers a trial, they will be subscribed like usual, but there card will not be charged until the end of the trial period. The trial period can range from 1 to 30 days. If the reader unsubscribes before the trial period is over, they will not be charged. Trials are offered per-plan, so you can have trials on all plans, a single plan, or no plans at all. 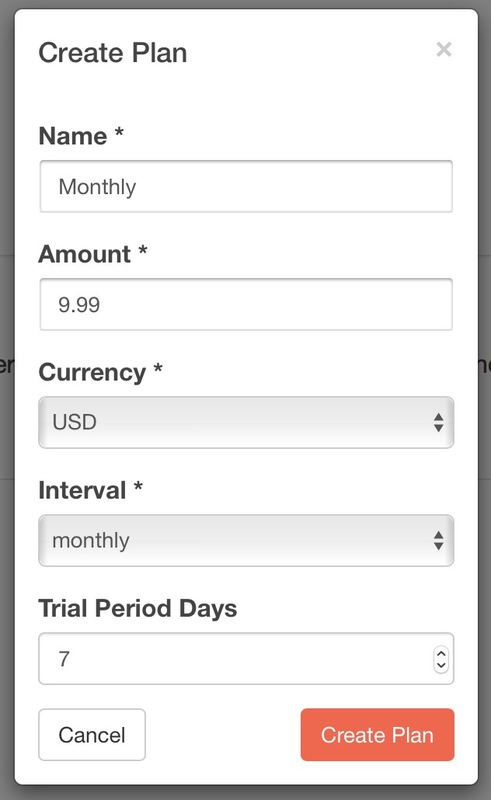 When you create a plan you can specify whether or not to offer a trial period. If you'd like to, enter a number between 1-30 in the Trial Period Days field.